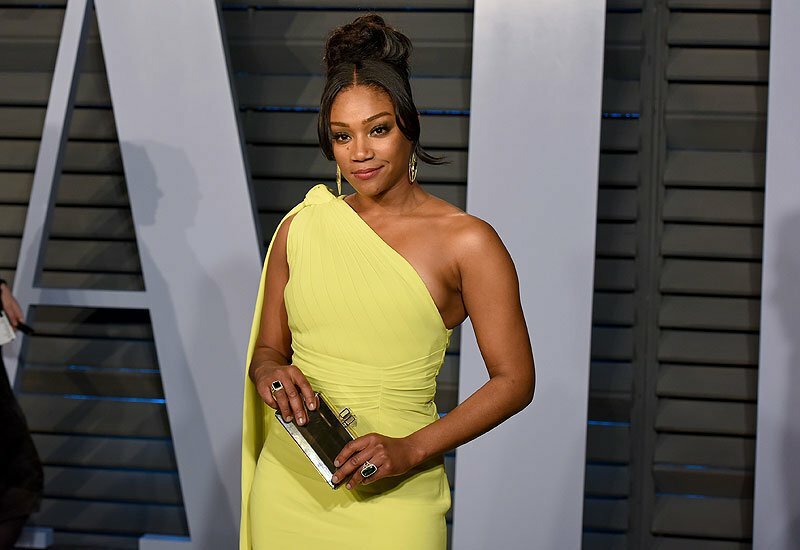 According to Heat Vision, buzzworthy actress Tiffany Haddish (Girls Trip, The Last O.G.) will voice a new lead character in Warner Bros. Pictures’ The LEGO Movie Sequel, the eagerly-awaited follow-up to the 2014 worldwide sensation The LEGO Movie. Haddish will next be seen as host of the upcoming MTV Movie and TV Awards on June 18, and will co-star with Kevin Hart in the comedy Night School on September 28. Haddish joins returning voice cast members, including Chris Pratt as Master Builder Emmet Brickowoski, Elizabeth Banks as Wyldsyde, Will Arnett as Batman, Channing Tatum as Superman and Jonah Hill as Green Lantern.